Organic are a fast growing financial services group at the heart of Blackburn’s new Cathedral Quarter and offer clients a tailored, personal service across Insurance, Investments, Mortgages and Lending and Telecommunications. As well as the headquarters in Blackburn, the group also has offices in London but despite this national profile they are firmly routed in the local community, supporting various charities and non-profit organisations. Everyone at Organic shares the ambition of helping people achieve financial security and success. It is this purpose that drives the personal level of service offered and the relationship building activity that defines them. 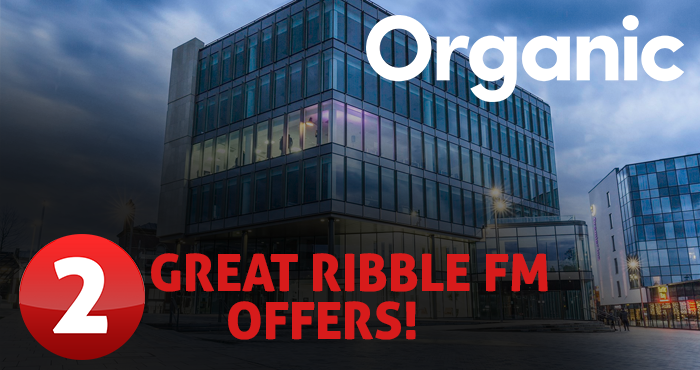 Organic are proud supporters of Ribble FM and as part of this partnership they have created two unique offers for listeners that when taken up provide a financial boost to Ribble FM. Move your commercial insurance fee free to Organic this month. 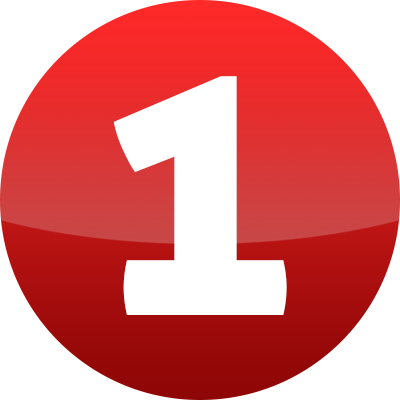 Shop the whole of the mortgage market FREE with the Organic Mortgage Review Service. 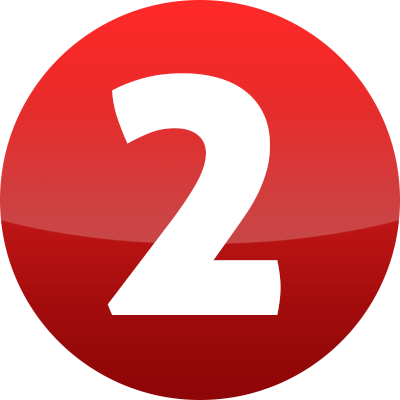 Call 0333 0238080 now to take advantage of these limited time offers and support Ribble FM.